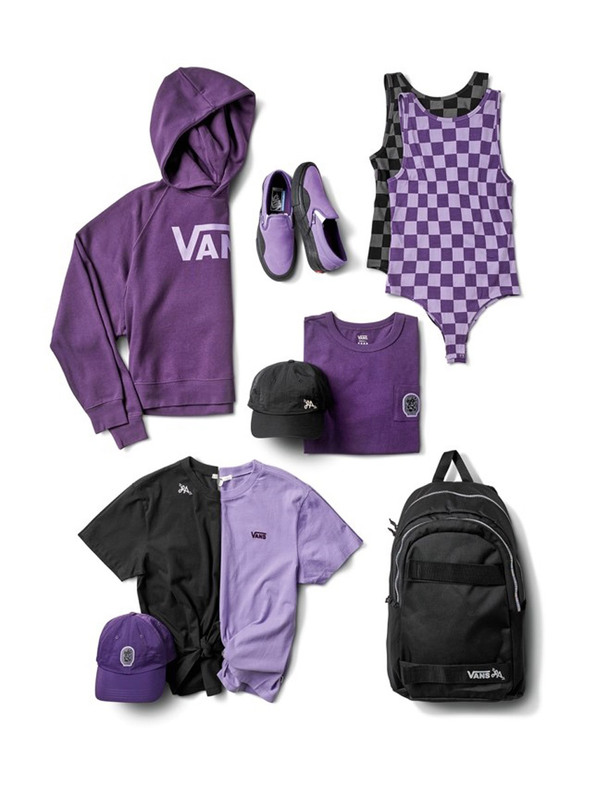 Lizzie Armanto Vans Footwear and Apparel Collection. Featured in premium canvas and suede uppers, Lizzie Amanto’s endorsed colorway of the Vans Slip-On Pro and Sk8-Hi Pro are enhanced with innovative performance features that include supportive UltraCush HD sockliners for resilient cushioning and advanced comfort, and Duracap-reinforced underlays in high abrasion areas for premium durability and consistent fit. Fabricated with an added rubber ollie pad for increased protection, Lizzie’s endorsed colorways also reveal reflective checkerboard detailing on the foxing stripe that binds the shoe together. While traveling in Asia, Lizzie became enamored with the traditional Japanese “Maneki-neko” cat that symbolizes good luck and knew it had to be incorporated in this collection. 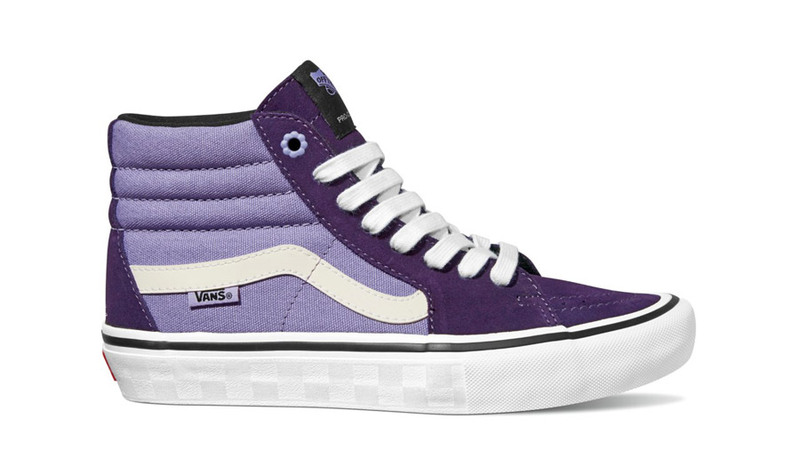 Both the Vans Slip-On Pro and Vans Sk8-Hi Pro have good fortune detailed in the sole and Lizzie’s own personal initials embroidered onto the heel counter. The Sk8-Hi Pro continues to bring her aesthetic to life with the top eyelet shaped as a flower, custom made for Lizzie.